Creating an online course requires the involvement of the stakeholders. The client’s involvement at every stage of the development process ensures that there is little rework before the final version of the course is delivered. 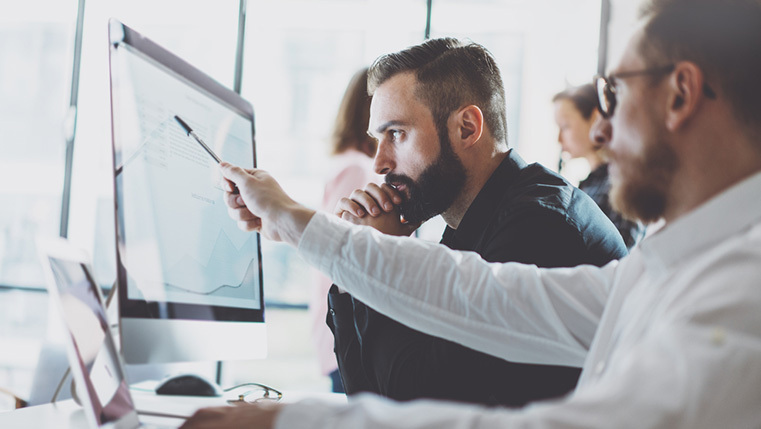 This is, in essence, the three-step process based on the AGILE method we follow at CommLab to ensure the e-learning development is smooth, and we deliver a course that meets the standards of the client. 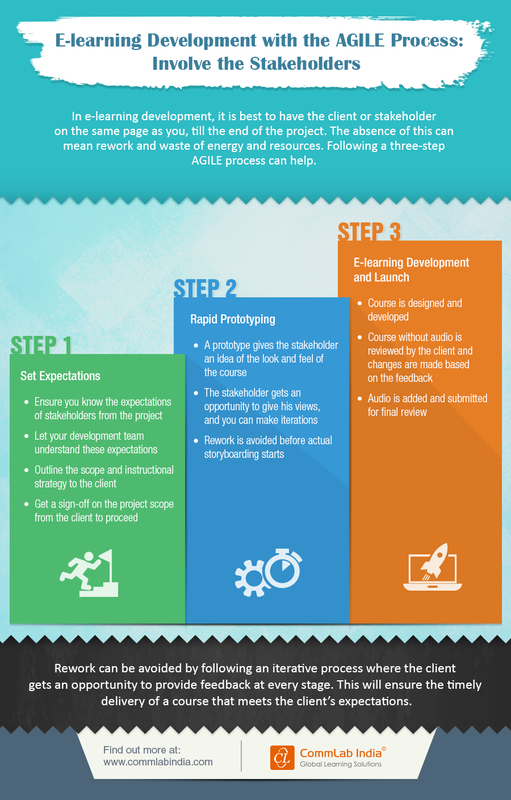 This infographic describes the key features of each stage of the AGILE process. 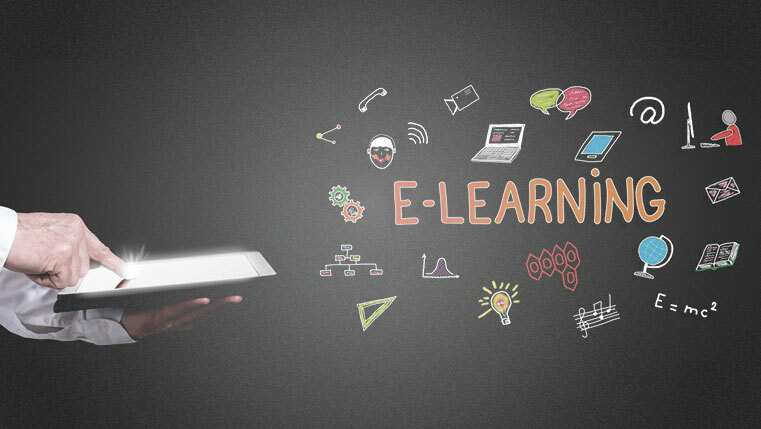 This method insists on constant communication between the stakeholder and the e-learning vendor, so that there is little scope for rework and delays.